Step Up: High Water combines the thrill and infectious fun of dance with the stakes and emotion of teen drama, using original music to push the story forward. 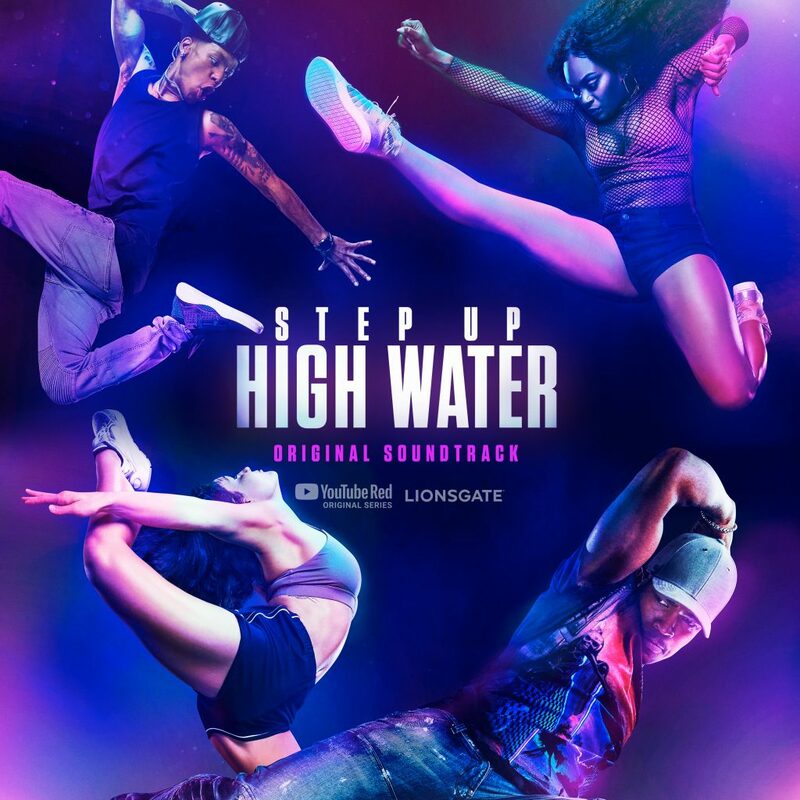 Premiering in conjunction with the series’ second season, YouTube and Lionsgate present Step Up High Water: Original Soundtrack. With musical direction from Timbaland and musical supervision from EMMY-award nominee Jen Malone (Atlanta), the new soundtrack is diverse and dramatic, providing an important element to the series with songs that work equally well in and out of context. 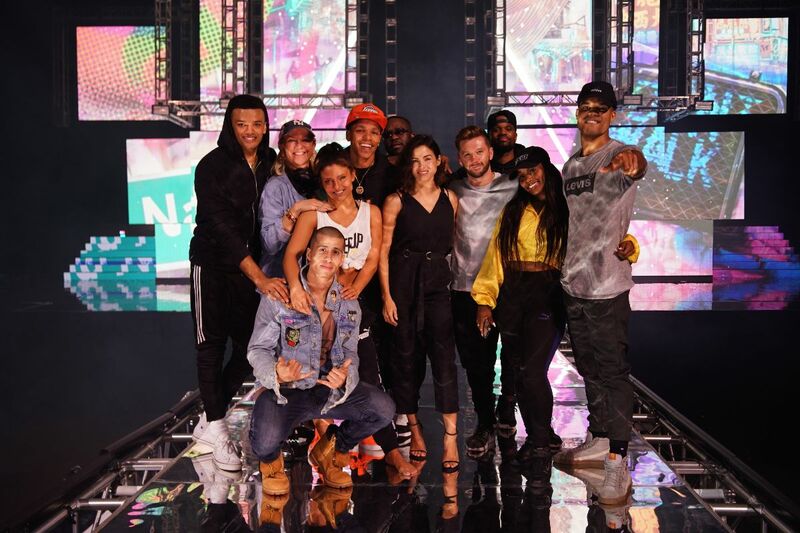 Highlights from the soundtrack include trap-influenced power anthem “Take The Throne,” performed by Terrence Green as Rigo, a young dance student forced into a life of crime, brilliantly told rap narrative “Marquis’ Interlude,” written and performed by castmember Terayle Hill, and “Genesis,” the Billboard-premiered lead single written and performed by Ne-Yo, writing and singing in character as Sage Odom, the director of High Water Performing Arts School and a former pop star trying to execute a comeback. 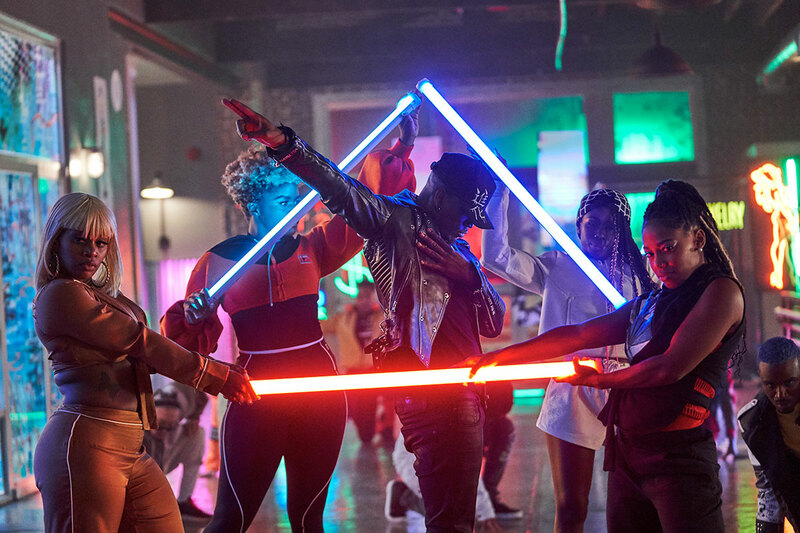 With two additional songs from Ne-Yo, and composition and production from Timbaland and producer Matthew Head, the soundtrack arrives via YouTube/Lionsgate Music.